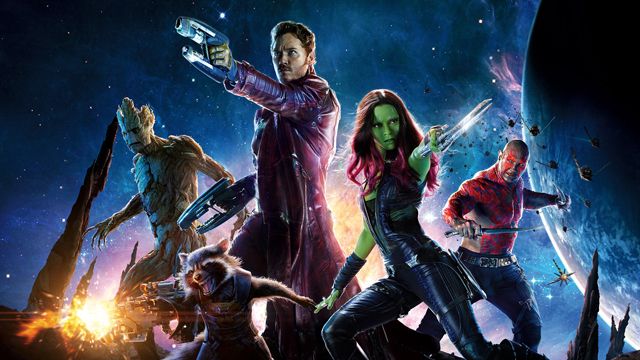 Disney This Week: Pinocchio, Guardians of the Galaxy & More! 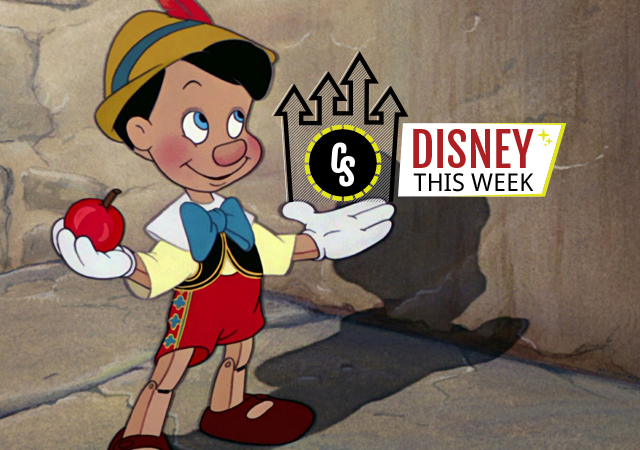 Disney This Week: Pinocchio, Guardians of the Galaxy and more! Welcome to another edition of our new regular weekly feature Disney This Week here at ComingSoon.net, rounding up the latest news on all things Disney, including movies, TV, Blu-ray/DVD, Marvel Studios, theme parks, fan art and Disney history. Let us know what you like or want to see more out of in Disney This Week in the comments below! Guardians of the Galaxy Vol. 2‘s Pom Klementieff, who plays Mantis, has revealed that she has arrived in Atlanta, Georgia to start filming Avengers: Infinity War. 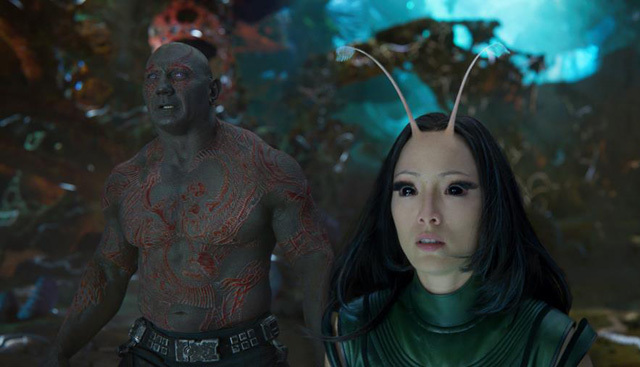 Mantis will first appear in the Guardians of the Galaxy sequel, which opens in theaters on May 5, 2017. 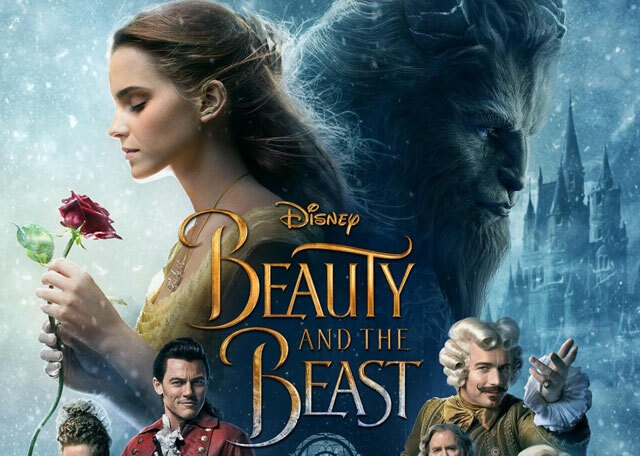 The Walt Disney Studios is scheduling special Beauty and the Beast opening night events for fans on Thursday, March 16 at approximately 590 locations nationwide. The events, which are taking place ahead of the 7:00 p.m. showings at theaters with IMAX, Dolby Cinema and other select premium large formats, will give fans the opportunity to be among the first to experience the highly-anticipated live-action film and will include special behind-the-scenes on-screen content and the only opportunity for in-theatre audiences to see Ariana Grande and John Legend’s music video for their Beauty and the Beast duet. 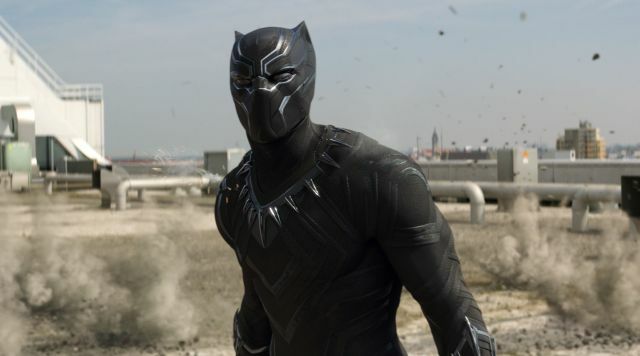 Theaters from AMC, Regal, Cinemark, Marcus and Wehrenberg are participating, as is the El Capitan Theatre in Hollywood, and each theatre circuit will be offering special concession stand promotions and commemorative give-away’s celebrating the film and the event. Tickets for the Beauty and the Beast opening night fan events are on sale now and available through BeOurGuest.com/fan-events. The Walt Disney Studios has has revealed the final Beauty and the Beast trailer, which you can watch using the player above! Let us know what you think about the final Beauty and the Beast trailer in the comments. Grammy-nominated and multi-platinum selling artist Ariana Grande and 10-time Grammy, Oscar-winning and multi-platinum selling singer/songwriter/ musician John Legend have released their duet “Beauty and the Beast” as the title track for Disney’s upcoming soundtrack to the live-action film adaptation Beauty and the Beast. Listen to the song in the player above! This week the Walt Disney Signature Collection is bringing the studio’s 1940 classic Pinocchio to Blu-ray in a deluxe collector’s edition that ports over all the old features of previous releases along with some great new features. These include a rare Oswald the Lucky Rabbit short called “Poor Papa” (Oswald gets an overwhelming visit from some storks! ), a featurette focusing on the insightful story meetings Disney held to develop the Pleasure Island sequence and its moralizing on hedonism, as well as a short piece in which an older Walt looks back on the production of his second feature-length animation. This is a beautiful disc that is an absolute must-own! 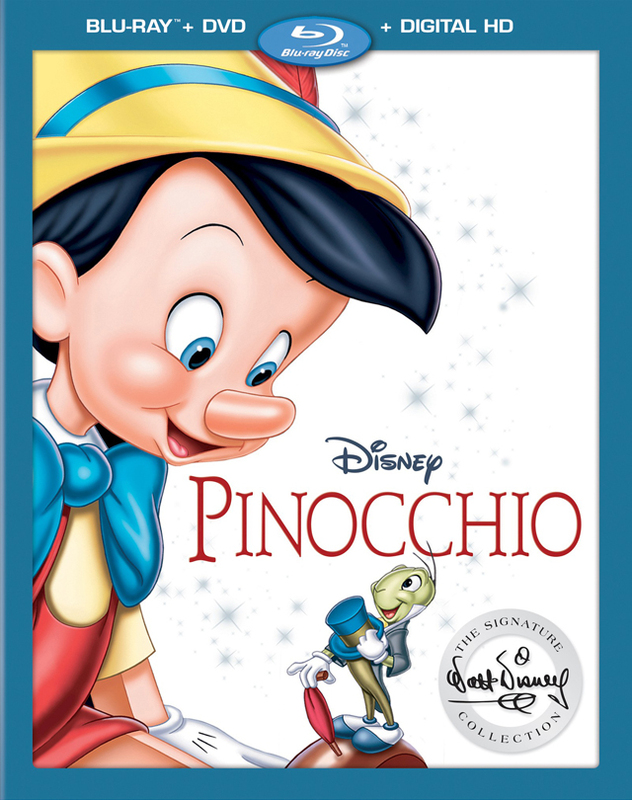 Click here to purchase your copy of the new Pinocchio edition on Disney Blu-ray! Also check out a great video our own Silas Lesnick hosted where he got to visit the Disney Animation Research Library and meet two key figures who are helping to keep history alive! Set between the stories told in Walt Disney Animation Studios‘ acclaimed film Tangled and its short film Tangled Ever After, the Disney Channel Original Movie Tangled Before Ever After makes its debut on Friday, March 10 (8:00 p.m. EST) leading to the highly-anticipated premiere of Tangled: The Series on Friday, March 24 (7:30 p.m. EDT). 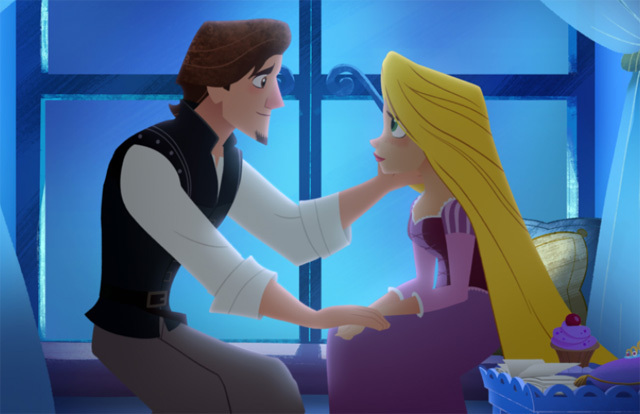 Reprising their roles are Mandy Moore and Zachary Levi as Rapunzel and Eugene (formerly known as Flynn Rider), respectively. Last week came the official reveal that Marvel Entertainment had signed a deal with publisher Square Enix and developers Crystal Dynamics and Eidos Montreal to create several games based around key properties, with an Avengers-centric game as the first up to bat. Now, in a report from Eurogamer on the status of their other franchises, comes word that Eidos Montreal is already working on the second game from the agreement and it will be based on none other than Guardians of the Galaxy. It remains to be seen what this game will be, but given previous confirmation that no further news on the Avengers video game would come until 2018, we can expect to be waiting a while for official word on it. A different Guardians of the Galaxy video game is in development from developer Telltale Games as well, but given the episodic and player-choice driven nature of their titles, we can expect the two titles to be quite different. 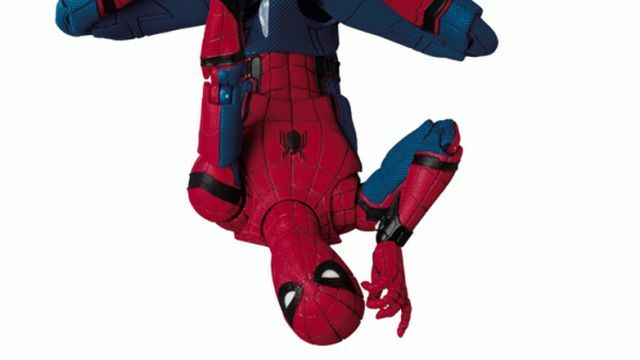 Following the debut of Hasbro‘s first Spider-Man: Homecoming toys last week, Medicom Toys have revealed their own action figure for the film from their MAFEX line, which means this Spider-Man can do whatever a spider can. You can pre-order yours by clicking here. This week’s fan art gives a bit of a fun twist on the Pinocchio story, by fantastic artist Eric Proctor. 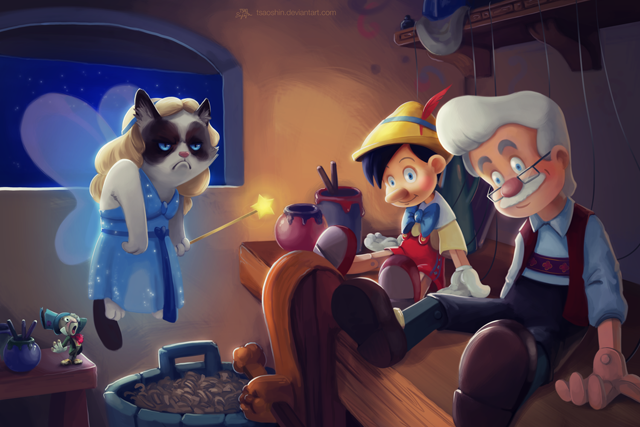 Check out some more Disney fan art in his gallery! This week in 1989 Disney officially launched their moderately budgeted film label Hollywood Pictures, which has been entirely defunct since 2007. 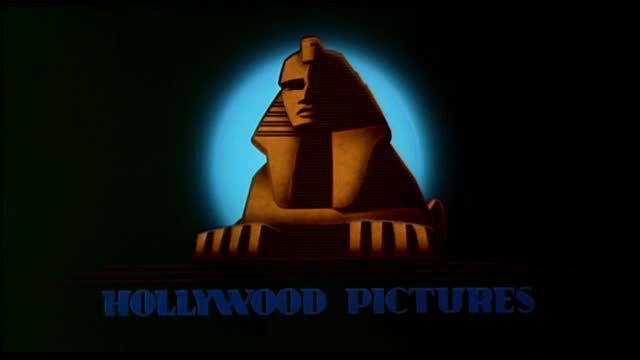 The division with a sphinx logo performed poorly from its inception, releasing a string of flops that made some coin the term, “If it’s the sphinx, it stinks.” Hollywood Pictures did generate several notable hits, including The Sixth Sense, The Hand That Rocks the Cradle, Encino Man, Tombstone, While You Were Sleeping, Crimson Tide and The Rock. Disney’s Pixar Animation Studios was founded on this day in 1986! In 1941 the film Fantasia had its Hollywood premiere, and in 1959 Buena Vista premiered Disney’s animated feature Sleeping Beauty at the Fox Wilshire Theater in Los Angeles. This week Disney released The Three Caballeros in 1945, Those Calloways in 1965, Down and Out in Beverly Hills in 1986 (the first R-rated Disney Studios film), Outrageous Fortune in 1987, Homeward Bound: The Incredible Journey in 1993, White Squall in 1996, Deep Rising in 1998 and The Count of Monte Cristo in 2002. Wander into a daydream on the anniversary of #SleepingBeauty. Each week we highlight an underappreciated Disney classic! 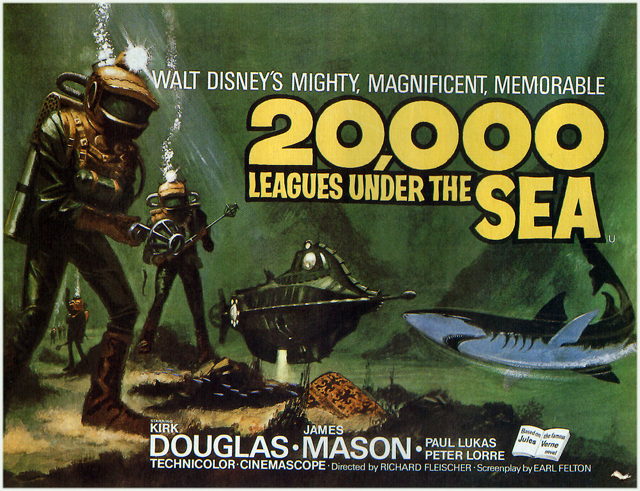 This week we’re going way way back to 1954 for the Disney’s first major live-action epic, 20,000 Leagues Under the Sea, adapted from the famous Jules Verne book of the same name. Hearty seaman Ned Land (Kirk Douglas) and two men of science (Paul Lukas and Peter Lorre) survive a shipwreck and are taken aboard the advanced submarine The Nautilus, run by the fanatical Captain Nemo. Their adventures are captured in gorgeous CinemaScope on amazing sets (it was the most expensive film ever made at the time), and despite a few hokey musical numbers this remains a lot of fun even by today’s standards. Check out the Trailers From Hell commentary below! Click here to purchase the 2-disc Disney DVD special edition of 20,000 Leagues Under the Sea, currently for only $7.25!